Rod Cappell is a Director of Poseidon based in Northern Ireland and has over 20 years experience in the fisheries and aquaculture sector. Rod holds degrees in marine biology, marine resource development and a post-graduate qualification in environmental economics. Rod is experienced in project management, investment appraisal, programme evaluation, market analysis & strategic development. He works internationally on fisheries studies and marine developments for public and private sector clients. Rod has managed many European studies on the environmental and socio-economic impacts of maritime policies, recently developing a Blue Growth maritime economic data collection framework for DG MARE. He has also worked on sustainable development and resource management projects in Africa, Asia and the Middle East. 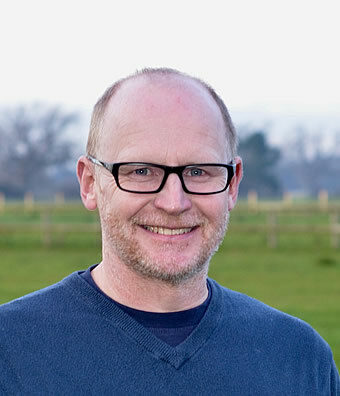 Rod's ongoing work includes: assessing the economic benefits of Marine Spatial Planning; evaluations of European Commission fisheries measures; valuation of Marine Protected Areas; Marine Stewardship Council sustainability assessments and support in implementing Fishery Improvement Plans in the UK and China.